Hair styles for women are a huge fashion statement. Just as the weather changes, so does hair trends. From bold ponytails to artsy bob-cuts, here are some of the latest fashion forward hair styles that will stun anyone. This hairstyle is a perfect way to stand out in a crowd. 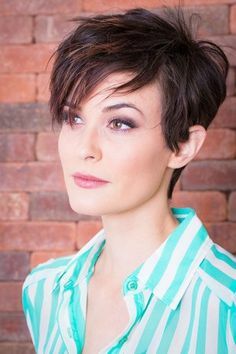 Some pixie cuts can be extremely edgy or messy, it’s your choice, and don’t be afraid to play around with your pixie cut by hair dyeing it to take it to a whole new level. Ombre color is a style of hair coloring that starts with dark roots and lighter roots at the end. What is a sombre? It is seen on numerous runways this year, where your roots start at a lighter color and a darker color at the ends. When you have a formal occasion, half up hairstyles are a great option. Pinning some of it up allows you to keep some length around your face, but still have the structure of having it pinned, which helps keep the body and shape in place. The angled bob has made a gigantic comeback as far as popular hairstyles go. It works well for many types and has countless styling options. Although it is one of the most chic hairstyles even at its least dressed up point, there are still plenty of ways to put an interesting twist on this new-found classic cut! The choppy long bob (or Lob) is a length that ladies are coveting for fall. Piece-y, layered waves that fall just below the shoulders are classically feminine and also have a fashion-forward edge when styled right. 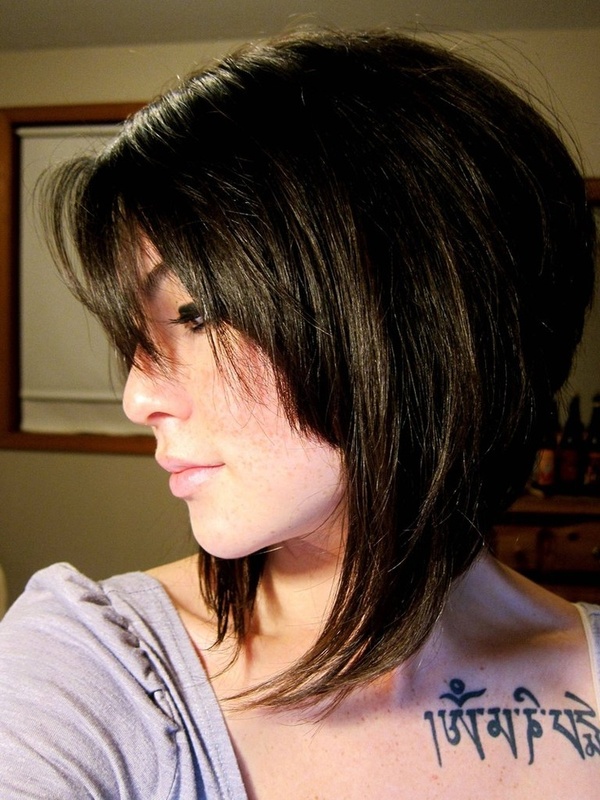 Very similar to the angled bob, this is the perfect mid-length cut. We know, we know, when you hear the word mullet, it doesn’t exactly sound chic. But this swept-behind-the-ears version of the choppy lob is totally modern and a lot more David Bowie than Billy Ray Cyrus. It works short like Kristen Stewart or at a longer length like Taylor Swift, with bangs forward or side-swept, or none at all. Just because summer is ending, doesn’t mean you can’t have beach-y waves—those tousled locks will look great sticking out of a beanie or wide brim hat. We know this style is nothing new, in fact, an ELLE poll found that it has been the most requested hairstyle of the past 8 years. But after a few seasons of short, short, short, it is now more popular than ever! Give your hair a relaxed yet elegant look with a messy, high-crowned ballerina bun. A high top knot left effortlessly undone is a laid-back hairstyle for any occasion. Works with long or short hair, and try adding a fun scrunchy (yes, they scrunchies are making a come back!). No hairstyle is more classic than the braid. 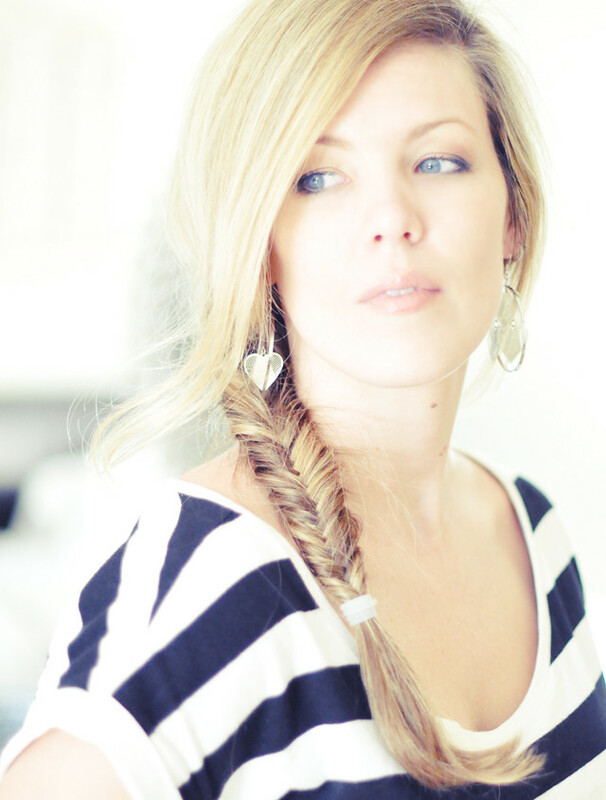 Give this old-school hairstyle a new look by making it a side braid. Not only is this an easier DIY hairstyle for those who have trouble braiding behind their back, the side braid give you a great opportunity to try different types of braids, from a fishtail to a twist! 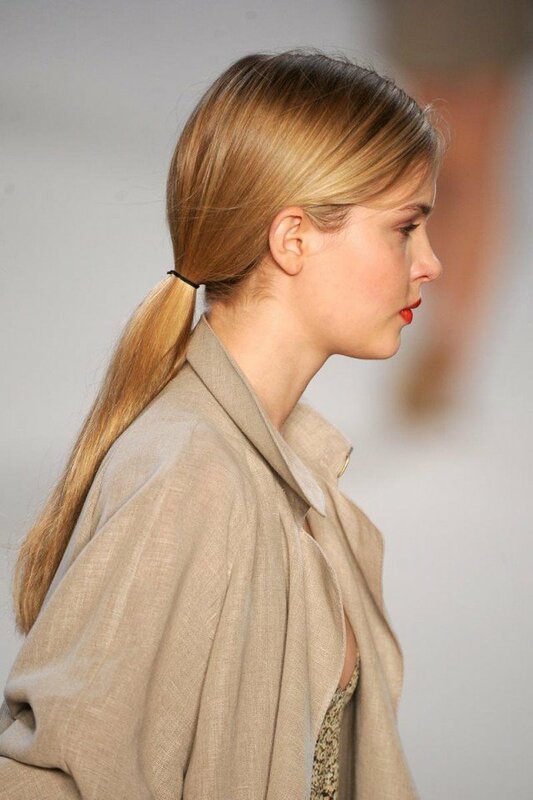 A ponytail is, of course, one of the easiest ways to wear your hair. It is perfect to get hair off your face, easily thrown together, and great when running a tad late. Low ponytails are particularly on trend this year. They were all over the runways, featured in sleek styles, combined with textured tails, and woven into fishtail braids.